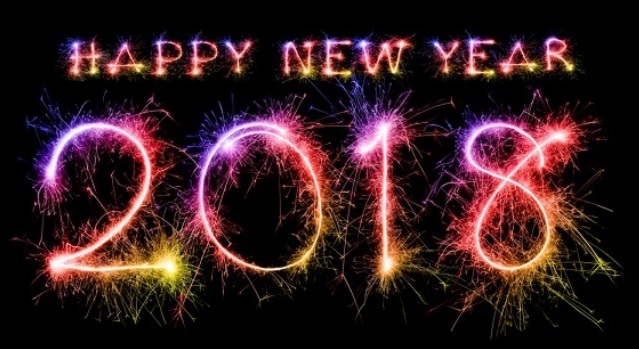 As we head into 2018, all the very best wishes for happiness, health and peace in the year to come. Thanks for reading, for commenting, for sharing, it means a huge amount to me. I hope the next twelve months bring you all your dreams and so much joy. Happy New Year!!! Prince Harry has had a great year and he finished in style. The prince was guest editor of BBC Radio 4's Today programme on December 27th 2017 and provided presenters Justin Webb and Sarah Montague with a running order filled with topics close to his heart. The programme has handed over the agenda to big names for the past fourteen years but getting the fifth in line to the throne to guest edit is a bit of a win all round. 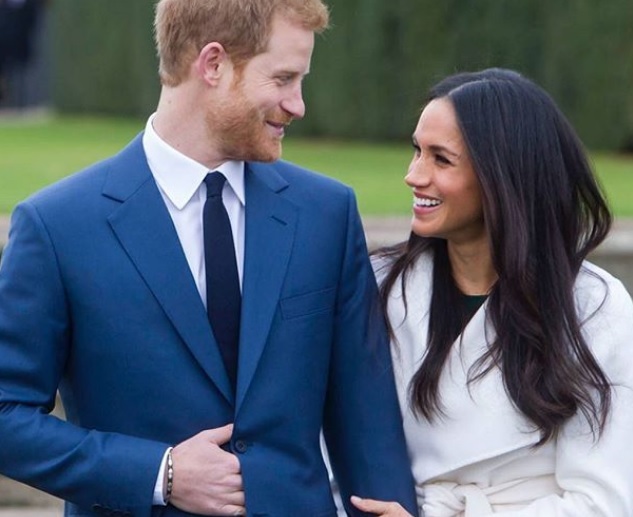 We got some great radio, Harry produced some big stories and we still got to talk about Meghan and the wedding. Even if the big ''aah' factor was saved for his dad at the end. Here are five things we learned from the day that Prince Harry edited the Today programme. A matriarch with a family all about as different as can be but home together for Christmas. It's guaranteed to pull in the punters at Christmas and it did just that. Yep, the Christmas Day ratings were a battle to the last between the Queen and Mrs Brown's Boys. 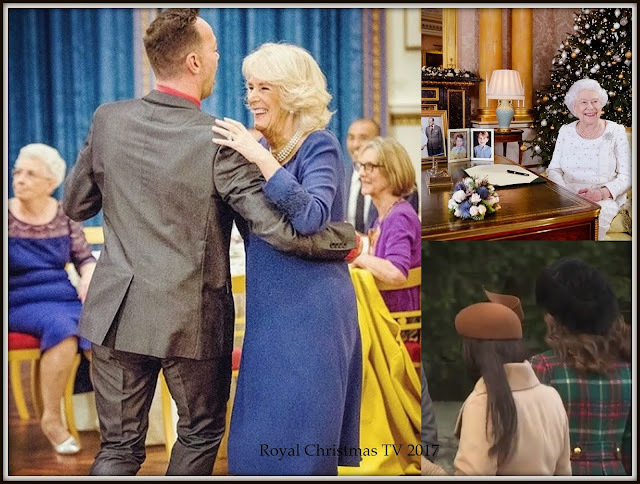 And in the end, the cardie and the car wash Christmas tree had to drop a small curtsey and make way for a right royal line up in our most watched shows on Christmas Day. We already knew that Christmas Day TV this year would involve a spot time travelling by a woman making TV history but the Queen surprised us all by stealing a march on Doctor Who and getting in there first. 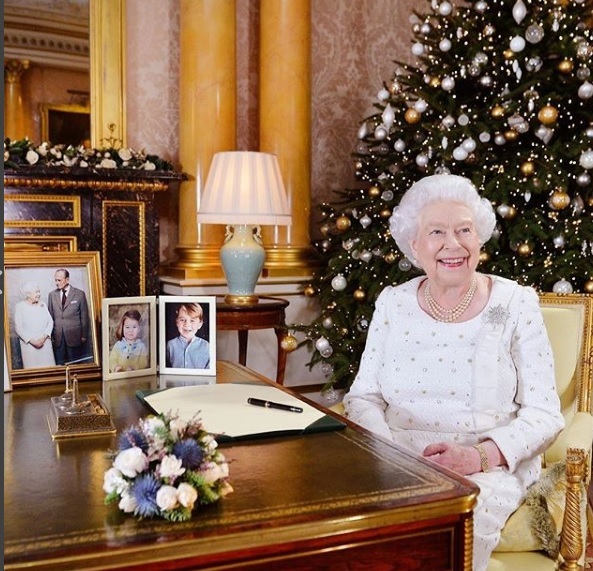 Elizabeth II's Christmas Day message this year saw us go back to the Fifties with the Royal Family and then come right back up to date again. As all good messages at this time of year should, it also looked to the future. But at the heart of it all was one word - home. 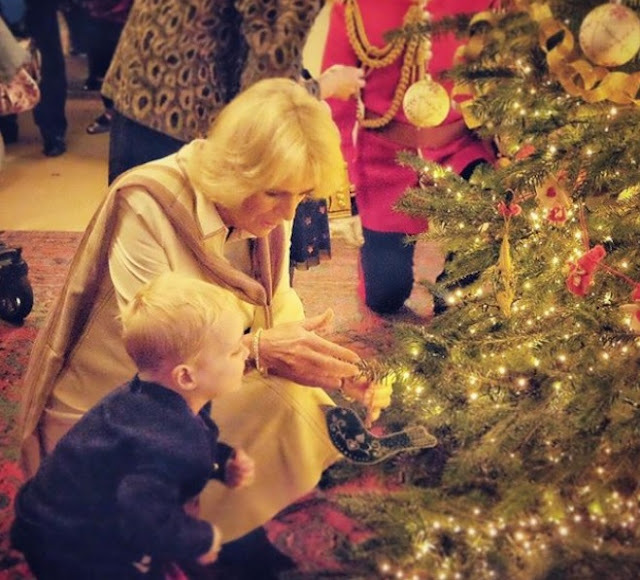 Christmas is sparkling at Sandringham this year with huge crowds turning out to see the Royal Family. Well, let's face it, to see a soon to be member of the Royal Family. 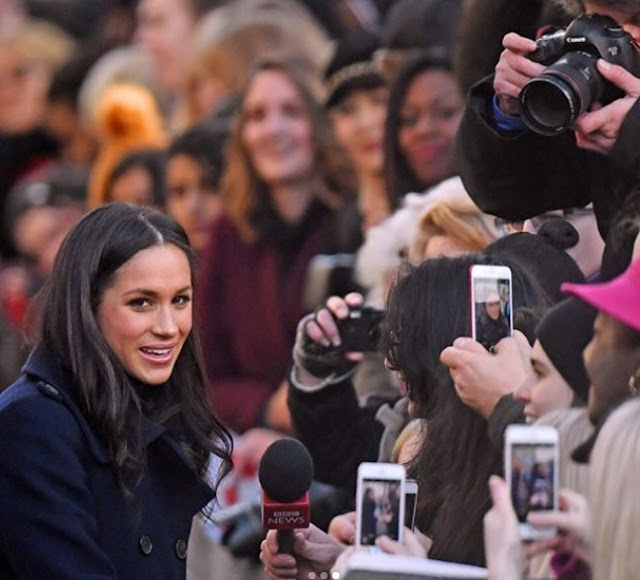 Meghan Markle has spent her first festive season with Harry's rellies and it all looks to be going marvellously well. Ms Markle came dressed as a (very stylish) duchess and we all got the photo we wanted as she and Kate strode to church together. 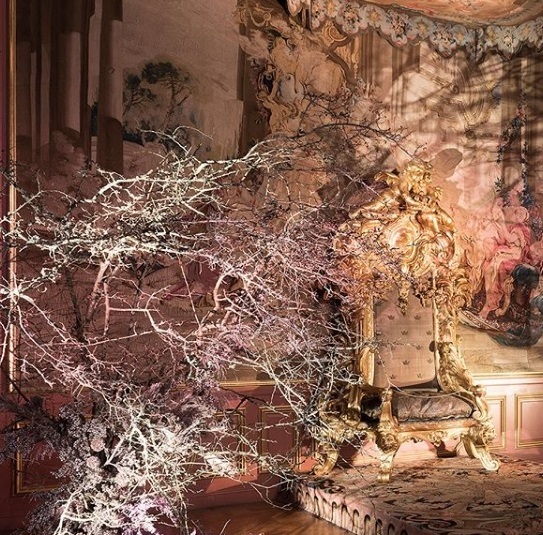 Here's how Mrs Cambridge and Mrs (in May) Sussex gave the royal Christmas some sparkle. Christmas Eve. That most wonderful, magical, happiest of days when all the excitement of the celebration to come bubbles into life. It's a day for anticipation and preparations and joy. 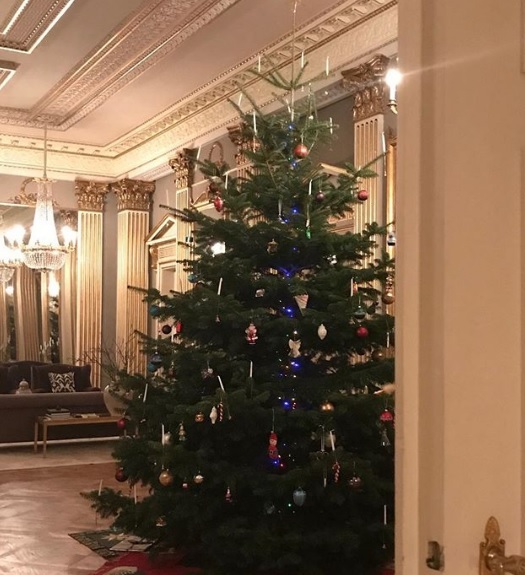 As it weaves its wonder, here's a round up of how the royals of Europe have wished us Merry Christmas. There's lots to love and some head scratchers but all with the same message of peace and hope and joy. And I wish everyone reading my blog the same. Have a very, very Happy Christmas. There's nothing like a bit of love at Christmas and, right now, there are over twenty million reasons for the royals to love social media. In 2017, the official accounts of the ruling houses of Europe really came into their own with all of them seeing a surge in followers and a spike in activity. 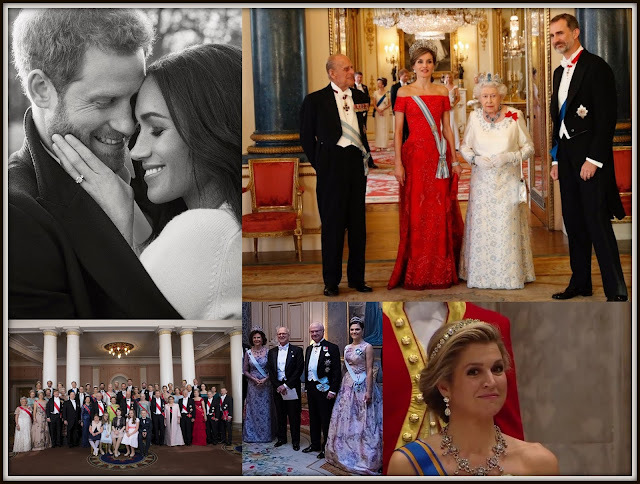 And as the old year comes to an end, a quick tally shows that the biggest official royal Instagram account, that of Kensington Palace, has gone and got itself over twenty two million likes in the past twelve months. The royals of Kensington Palace are ending 2017 on a high. True love really does conquer all. It's less than a week old and we've only known about it since yesterday but THAT black and white snap of a snuggling Prince Harry and Meghan Markle, released as one of their official engagment portraits, can now lay one claim to being the most popular royal photos of the year. 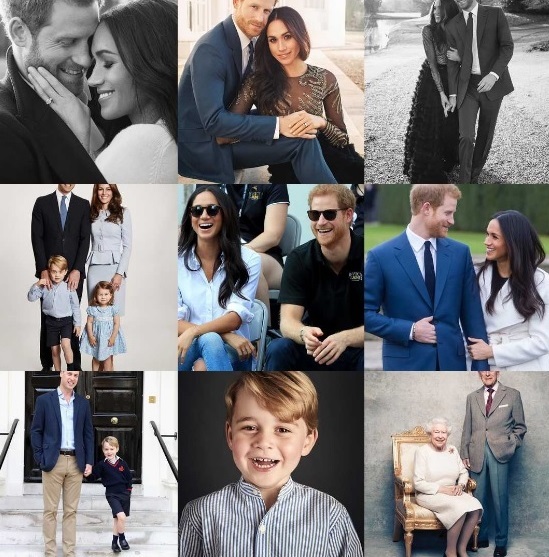 It's topped the poll of the most liked pictures on the official royal Instagram accounts this year. On the shortest day of the year, we need something to cheer us up and everyone's favourite royal lovebirds have just the answer. 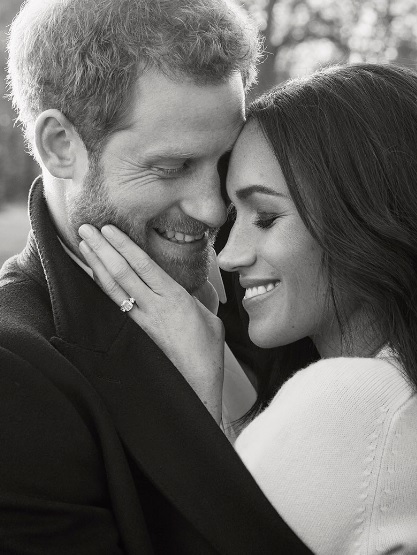 Prince Harry and Meghan Markle have released their official engagement photos and put just a little bit of sparkle into the greyest day of the year. This is the way to do a royal Christmas in 2017. 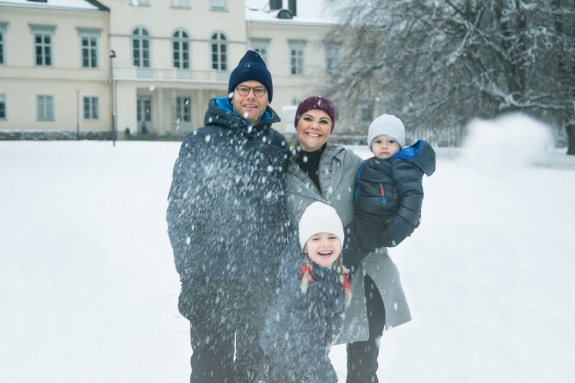 Crown Princess Victoria has it sorted. She gave us snow, she gave us smiles, she gave us cute children saying Happy Christmas. In a year when everyone else has gone all low key on us, Victoria and Daniel are the royals who saved regal Christmas. It's that time of year again. 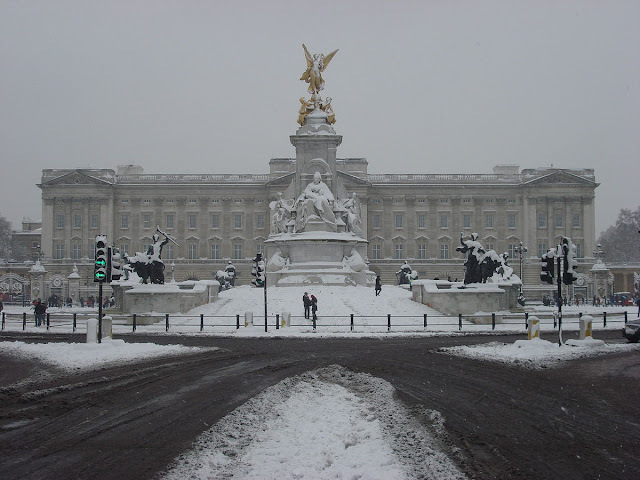 The Queen's Christmas Lunch at Buckingham Palace is a chance for the House of Windsor to gather en masse for a pre festive knees up and a chance for the rest of us to spot royals through car windows as they drive into the courtyard ahead of the bash. 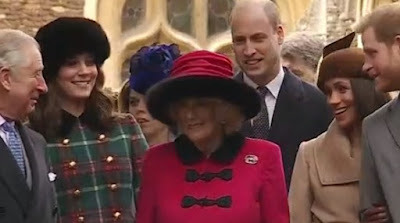 And while there's always plenty of excitement to see the extended clan as they whizz past, all eyes were on the most famous non royal at the lunch this year. Yep, Meghan has made her debut. We've got a sighting of Ms Markle at the Palace as she arrives for her final London Christmas lunch before she becomes a duchess. Start practising that curtsey now. This year's royal Christmas cards haven't really ticked the festive box. We know they are meant to be lovely momentoes of the year just gone and a chance to send warm wishes for all that is still to be, but a little bit of snow or sparkle goes a long way. Not in 2017, it seems. 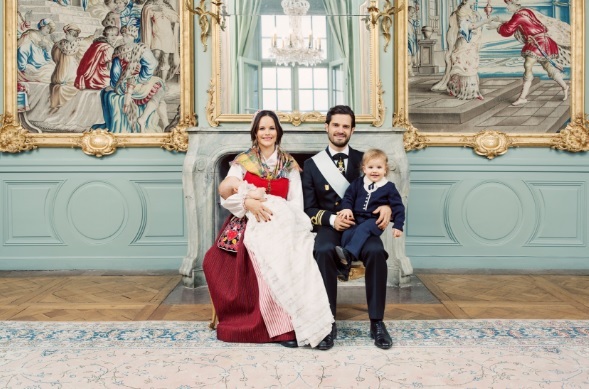 The royals of Europe are sticking to formal portraits with about as much ho, ho, ho as a pair of flip flops and Belgium's bunch aren't going to do things any differently. 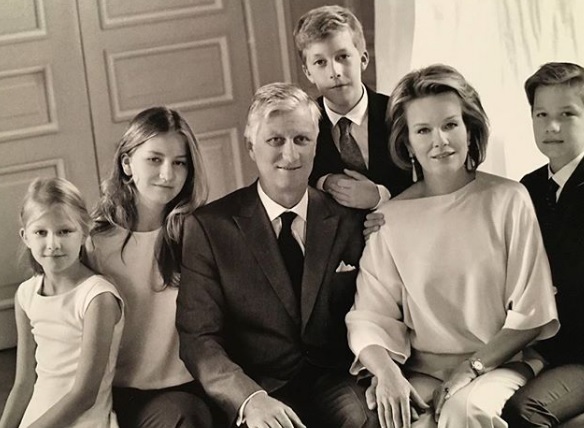 The Christmas card from Philippe and Mathilde is all about moody. They wish you a Merry Christmas, they wish you a Merry Christmas....William, Kate and the kids have shared their 2017 festive card with us today. But if you were expecting snow, shuffle you off to Sweden. The Cambridges are keeping their cool in ice blue in a photo from earlier this year. 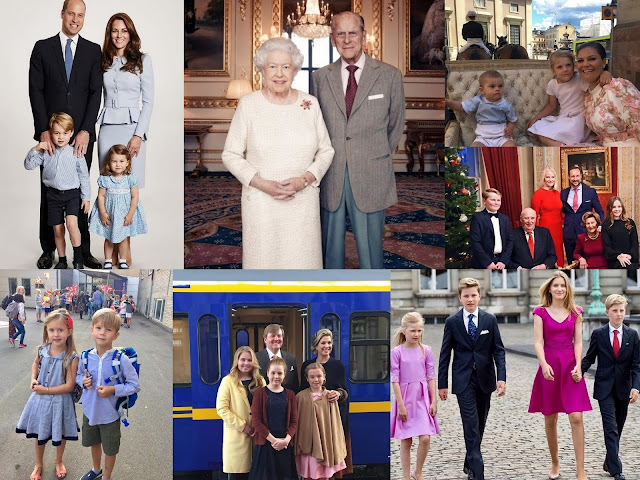 If the Royal 2018 is all about baby number three, then the Cambridge Christmas 2017 is all about us four. The date for your diary is....May 19th 2018. 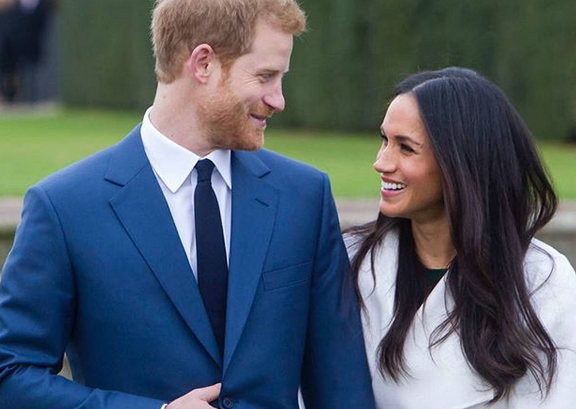 Prince Harry and Meghan Markle's wedding day has been confirmed by Kensington Palace. And put those dreams of a Bank Holiday on hold. 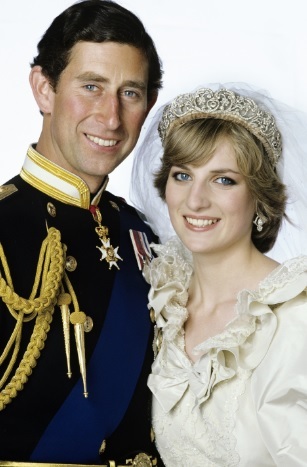 Those modern royals are making like most of us and getting wed on a Saturday. You're never too young to perfect the royal handshake. 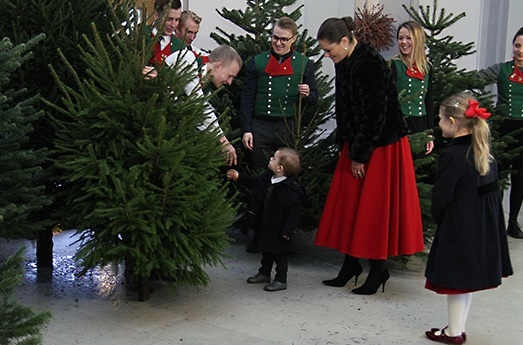 With a whole liketime of saying hello and how do you do ahead of him, Prince Oscar of Sweden got in some practice as he helped his mum and sister bring the Christmas trees into the Royal Palace in Stockholm ready for the festive season. The face might say otherwise, but Oscar has this one down pat. 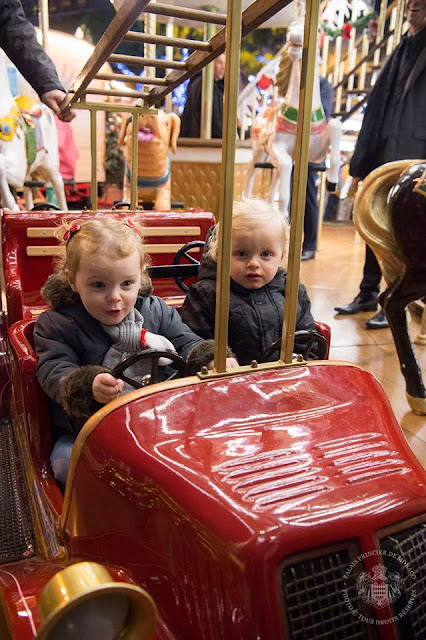 There had been rumours that the future Duchess of Sussex had been seen snapping up amusing but posh presents for under a fiver, just the sort that the Royal Family loves to swap on Christmas Eve, but now the news is official. Meghan Markle will be joining Prince Harry at Sandringham for the festive holidays. 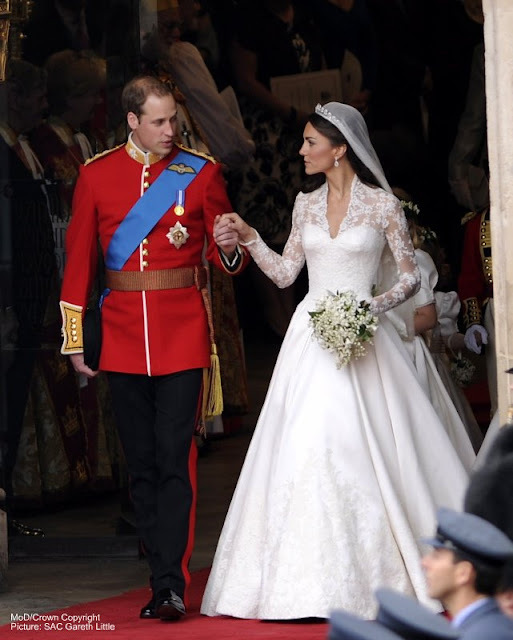 William and Kate will be there, too. And, let's face it, if George and Charlotte also make their Sandringham church debuts this year then Twitter is in danger of imploding on Christmas Day. Bring it on. They just about played it cool. Anyone who grew up in Britain in the 70s, 80s or 90s will know the thrill that 'Blue Peter badge' can bring with it. 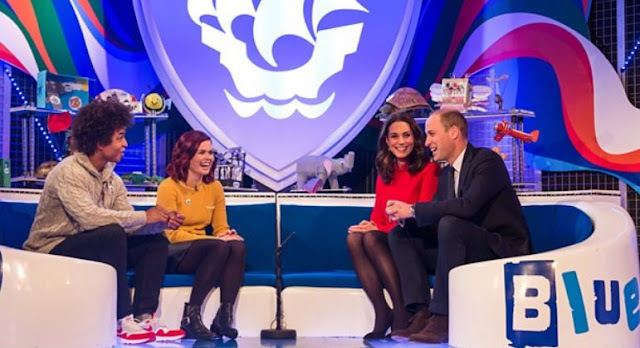 So William and Kate were right to look pretty pleased with themselves when they were awarded gold badges, the highest possible version of the award, on a visit to Blue Peter last week. We have a winner. 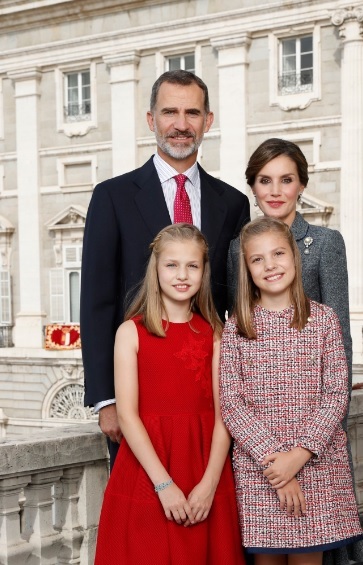 The first royal Christmas pose of 2017 comes from Spain. Admittedly, it's about as festive as a prawn curry but it's on the official Christmas card from Felipe and Letizia. The regal Christmas season is well and truly under way. While everyone is still scrabbling to find their best dressed royal of 2017, we already know the regal outfit of 2018 and it doesn't even exist yet. Meghan Markle's wedding dress will be the stand out image of the royal style year. 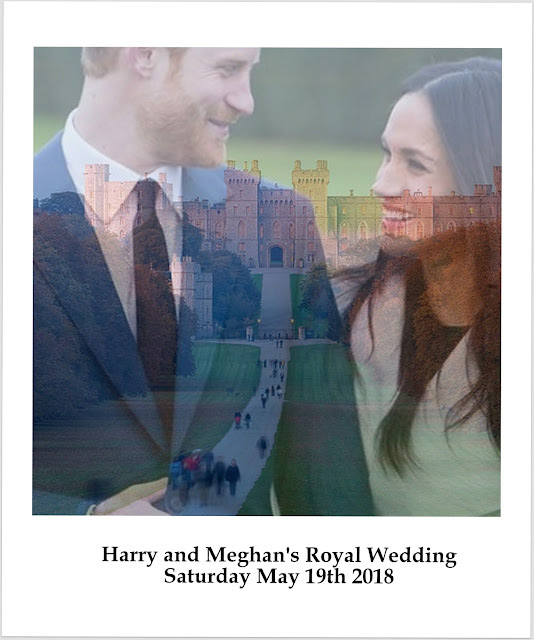 There are already lots of predictions as to what it might look like but the bride in question will keep us all guessing right up until the moment she walks into St. George's Chapel, Windsor in May. Ahead of that. 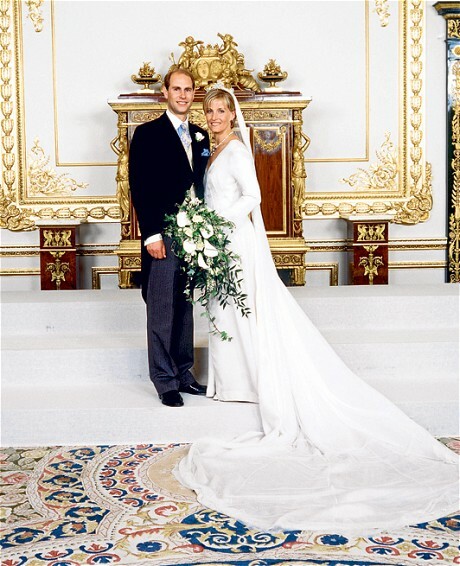 we're taking a look back at some of the wedding dresses that already grace the history books of teh House of Windsor and today it's the most low key of them all. 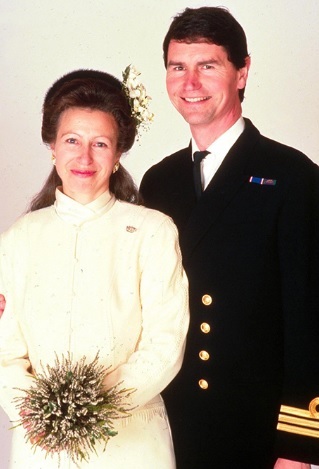 Princess Anne, the Princess Royal made history when she wed Timothy Laurence on December 12th 1992. 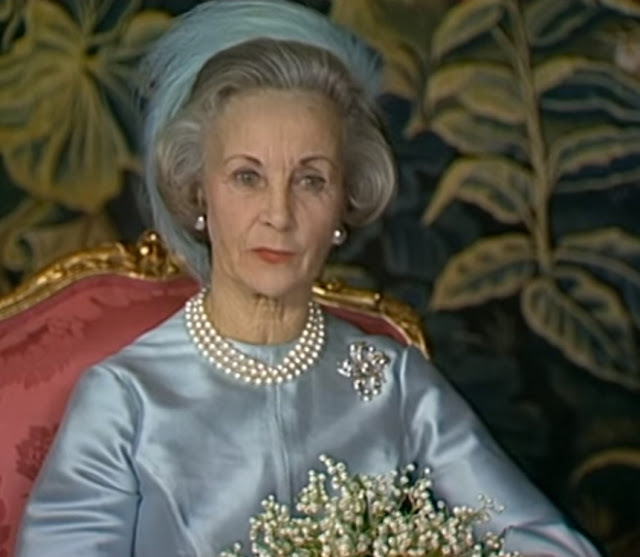 She was the first divorced royal to remarry in almost ninety years. 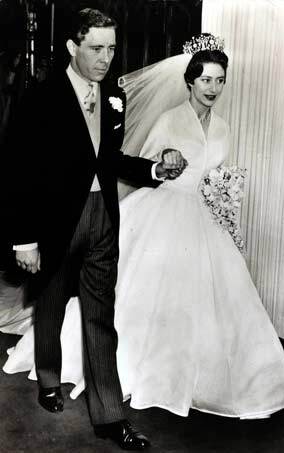 Today, the couple celebrates their silver wedding anniversary so what better time to look back at what Anne wore then in the latest installment of Windsor Wedding Dresses. 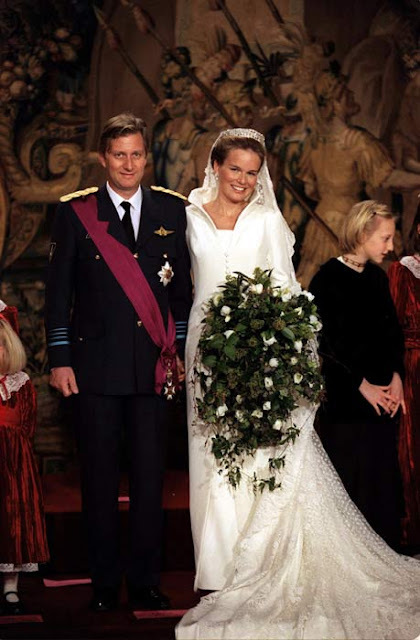 OK, it's not actually a state event but it's as regular in the royal calendar as any official visit or gala banquet. 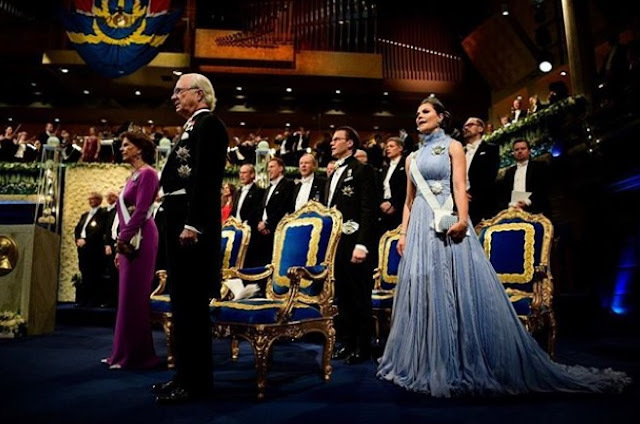 Sweden's royals have celebrated the Nobel Prize winners at a glittering ceremony in Stockholm and packed in all the tiara surprises while they were at it. 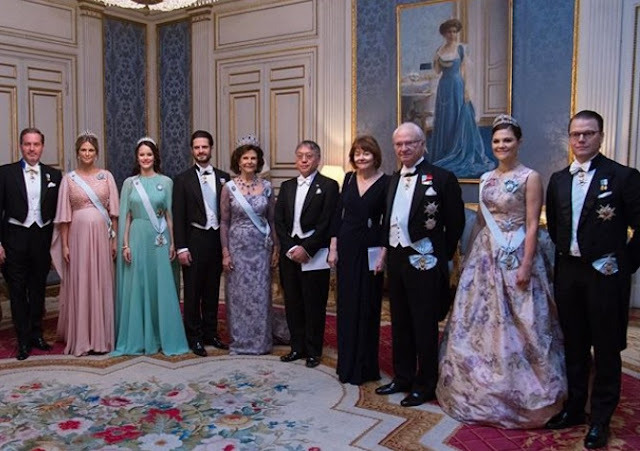 Apart from Queen Silvia. But when you've got access to some of the biggest and best jewels in Europe, who needs surprises? Settle back and enjoy some pre-Christmas sparkle with this look at the tiaras that came out to dazzle at the 2017 Nobel Prize Ceremony. 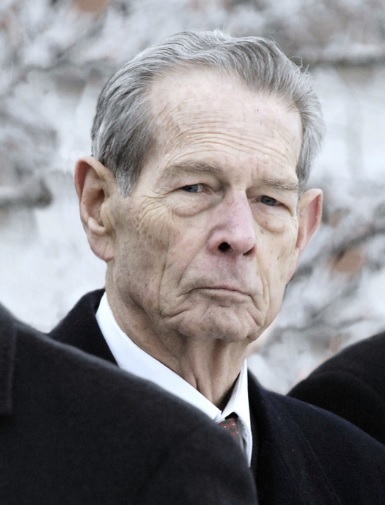 Michael, the last King of Romania, has died. He was 96 years old. King Michael, who ruled his country twice, had been ill for some time. 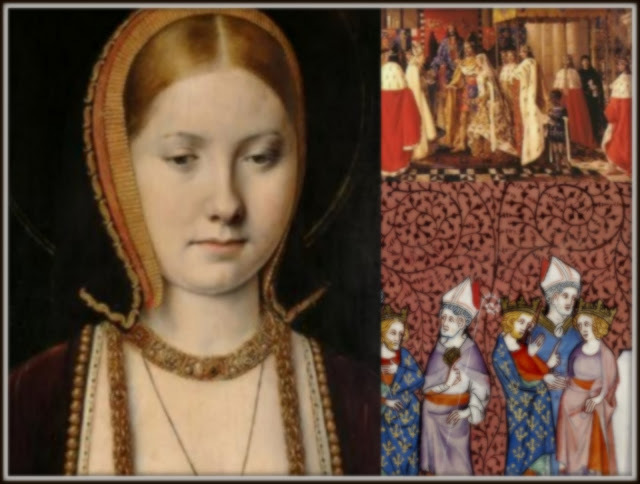 He is survived by his five daughters, the eldest of whom, Margareta, is now claimant to the long defunct throne. With him ends a chapter of European royal history.